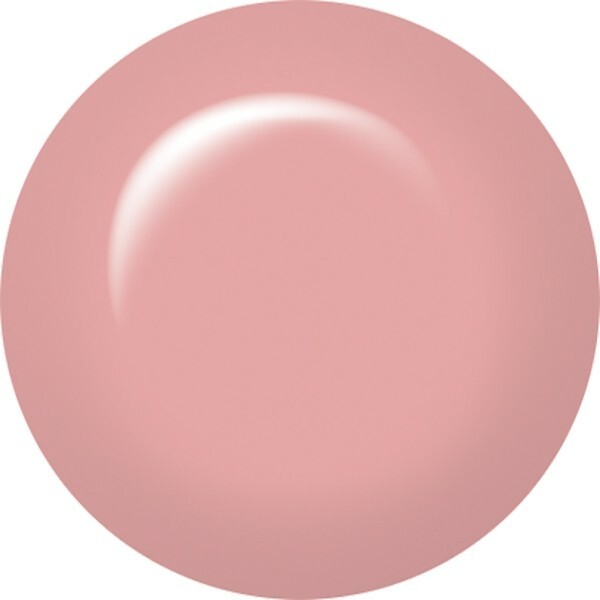 ibd Just Gel Polish Naturally Beautiful is a soft creamy pink, suited to any skin tones. 100% pure gel, this easy to apply polish cures rapidly under a UV or LED lamp leaving a brilliant super glossy finish. Prep nails with ibd Powerbond for super long lasting wear.